The BundleRabbit bundles are DRM Free. The bundle can include an option to purchase fewer ebooks in the bundle at a lower price, or, for the full price, receive extra ebooks. Authors receive a portion of the 70% of the sale price. So, if there were 10 authors in the bundle 70% would be divided between the 10 authors. For example, if the bundle price is $10.00 (for ease of calculating), then 70% would be $7.00 shared between all the authors. If 10 authors in the bundle, each would receive $0.70 cents for each sale. Whether you own a publishing business or publish under your own author name, you could become a curator and select the books to bundle yourself. If you are a curator, you receive 5% of the purchase price. If the curator also has a story in the bundle, they would also be included in the author share of 70% of the purchase price. BundleRabbit also allow readers to donate 10% of their purchase price to a worthy charity. Until I find the information, I can only guess that the 25% of the sale price left after the 75% is taken out, includes sales tax for each country, and BundleRabbit’s costs. And possibly includes the 10% that readers can nominate to donate to a charity. BundleRabbit does the formatting. The curator creates the image from the front and spine images of each author eBook. The curator or BundleRabbit create a flyer, banner and individual images of each author cover and the bundle image. You download the images to use on your own website, blogs, Facebook page, Goodreads page, Twitter, etc. to announce the bundle going live. There is also a marketing analytics page so you can watch sales of the bundle once it goes live. BundleRabbit has a blog and a newsletter link. Visit and read to get a feel for the whole process. Also, read the Terms of Service before uploading your ebooks. I do not know the number of readers on BundleRabbit’s newsletter email list, but still thought I would try BundleRabbit because they upload the bundles to Amazon, Barnes & Noble, Kobo, iBooks, etc as well as sell on their own website, which includes a wider fantasy reader audience. Work out your strategy. You could decide on submitting First in Series or a standalone eBook. I chose to submit a first in series eBook. 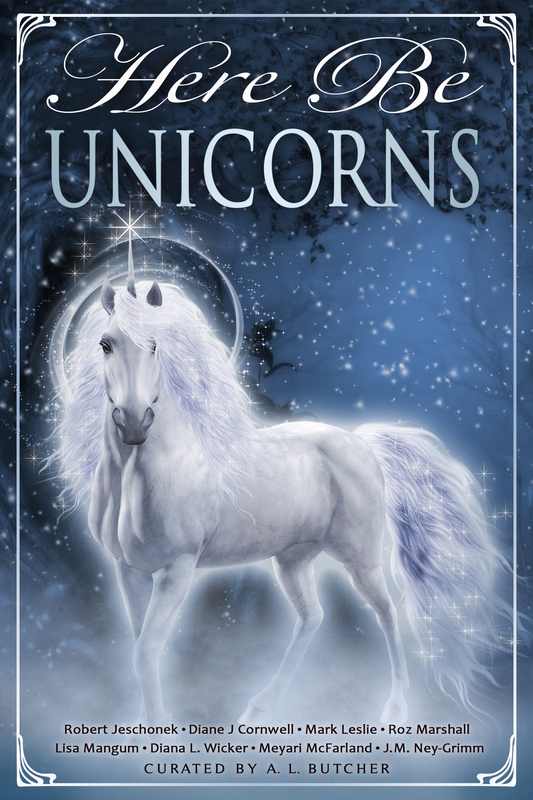 I signed up, then added my Rider eBook, including cover and epub file. I added all the relevant information. No one can access my book until the book is sold in a bundle. Now I have been selected for an upcoming Fantasy bundle I can explain the author process as I worked through it. I received a request email from a curator to include my eBook in a bundle. The request included the theme which was Glimpse of Fantasy Secondary Worlds bundle and a link to log in and approve. You decide whether to allow your story in the bundle. I guess if your story or theme is not a good fit for the bundle, you could decline, otherwise you agree to allow your story in the bundle, after you read the contract link. I approved the request after reading the TOS. Then the curator requested some details, such as the name of my series world or country, on the forum. The forum is set up for all the included authors to ask questions and add comments with all the authors in the bundle. You can suggest a price for your book only, or agree with the rest of the authors and curator on the price. And the bundle authors can see links for each author. Handy to friend or follow on the social sites, such as Facebook, Twitter, Goodreads, etc. While the bundle is produced, I am planning how to alert my readers to the bundle. Other ways to announce the bundle could include a newsletter including BundleRabbit links, Twitter with link to BundleRabbit page, blog articles on the images and links to BundleRabbit page including each author blog/web site, or even author interviews on their story world, characters, how they got the idea for their story. There are other bundle sites, such as Storybundle.com. I have not looked into any other sites yet. Or, you could create your own bundle from your own series and add to all your distributor sites. I was thinking of trying a series bundle after I have published the fifth in my Tracker series. Shelley Hitz wrote a How to Publish a Book Bundle on Kindle blog post if you want more information. Or you can google for more instruction blogs, because I am sure there are other authors who blogged on bundling a series into an eBook bundle, as well as instructions on Amazon, Smashwords, Kobo and other sites. Another fun part of this bundle process is reading all the other eBooks in the pre released bundle. 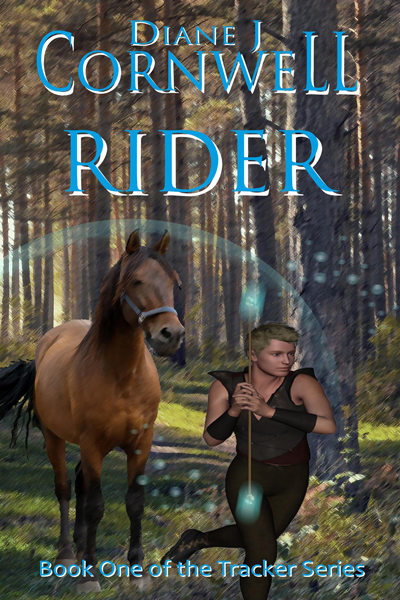 So, keep watching this blog for when I announce the official release of the Fantasy bundle with Rider, my first Tracker series story included. I will have more bundle images to go with the next blog post. Are you ready to try BundleRabbit? Would you try First in Series with BundleRabbit, or a stand alone novel? Or, would you prefer to create your own series bundle and upload to Amazon, Smashwords, Kobo, etc.? The best thing about Bundle Rabbit is that it’s the first DIY bundling service! I’ve tried to be selected by StoryBundle for 2 years and never made it… So last year l was in a BR bundle and this year l’m attempting curaror. While you wait for my post, here’s the perfect explanation of how this works! How much does BundleRabbit charge for this service? From what I see, they make their money from the 25% share of each sale after the 70% royalty is split between authors and 5% is for the curator. More details on the site, but I think I covered it in the blog. A good post on ebook bundling that happens to discuss a bundle including Al-Kabar. Reblogged and tweeted etc. I’ve finally just set all mine but one on Bundle Rabbit. I’m interested to see how it pans out. I’m just about to release the third in my short story set. I may do a bundle of the three, plus a bundle of the novels. In fact I could do three and three together for one BARGAIN price. Please consider me for any fantasy or horror ones you are doing. The horror ones are all short and previously published but I’m going through my back catalogue and releasing all the shorts. This is interesting. I’d never heard of Bundle Rabbit before. I’m going to look into this more!